Water conservation is easier than people are aware of. In most cases people aren’t conserving water because it isn’t something that they are even thinking about. 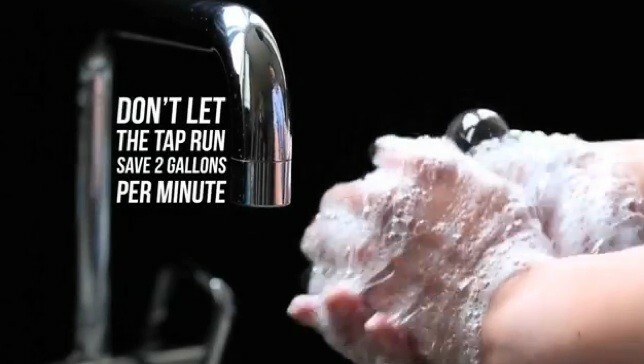 Our goal is to help people become more aware of the importance of water conservation and in which ways they can do so. Here are some tips of how to conserve water when implemented that are sure to make an impact on the amount of water that is consumed every day. Check your Toilets for leaks by putting some food coloring in the tank and wait a while without flushing. If the food coloring appears in the toilet bowl then there is a leak. replacement parts for toilets are fairly inexpensive and easy to install. Check your pipes and faucets for leaks. 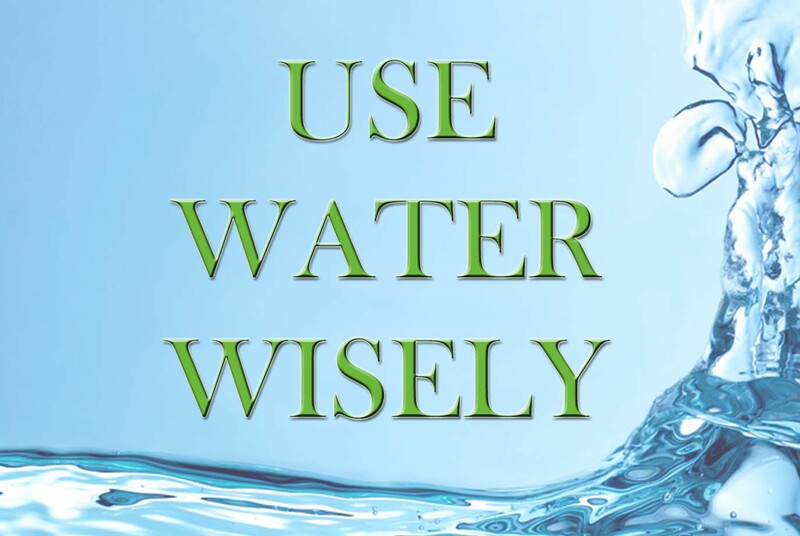 Even a small drip can waste as little as twenty gallons a day while bigger leaks can waste hundreds of gallons a day. Fill up a couple of plastic bottles full of sand or rocks and screw the lid on. Then place them in the water tank away from the different mechanisms in your toilet tank to act as spacers and it won’t fill up with as much water but will still function properly. Once you have wet your toothbrush, turn the water off. If you need to rinse your brush or your mouth turn the water back on as needed and then turn it back off. Instead of waiting for your tap water to cool off and then filling up your glass every time, fill up a bottle and keep it in the fridge so you always have some cold water. That way you never waste water. Plant during the spring and fall when watering needs are generally lower. Don’t thaw your food with running water. Rather, use the refrigerator or microwave. Make sure that when you are doing laundry that you do full loads to utilize all the water that is being used. This will cut down on the amount of loads that you have to do. While you are shaving plug the sink and use that water instead of running the water continually. while you wait for the water for your shower or bath to warm up collect the cold water and use it on inside or outside plants instead of letting it go to waste. Use a couple inches of mulch around trees and plants so that the water will soak in and not evaporate so fast. Only water as fast as the ground will absorb the water to avoid runoff. 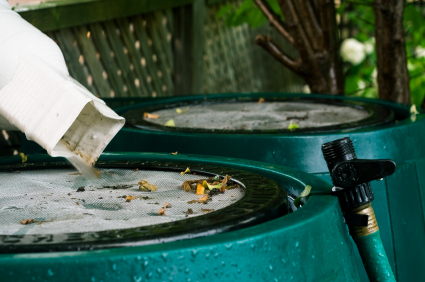 Put a barrel underneath the gutter or outside to gather rain water and use that on plants and your landscape. 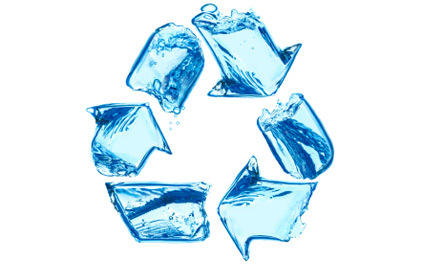 These are just a few of the ways that one can conserve water inside and outside of a property. 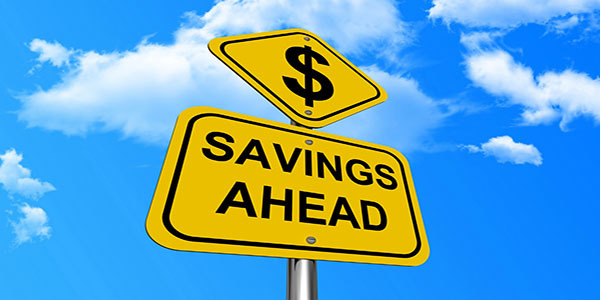 To explore some other tips on how to conserve water and save on your bill Click Here.